Check back next Wednesday for the next chapter release!! Latimer: It’s been very hectic these last few weeks here at M. Latimer-Ridley! 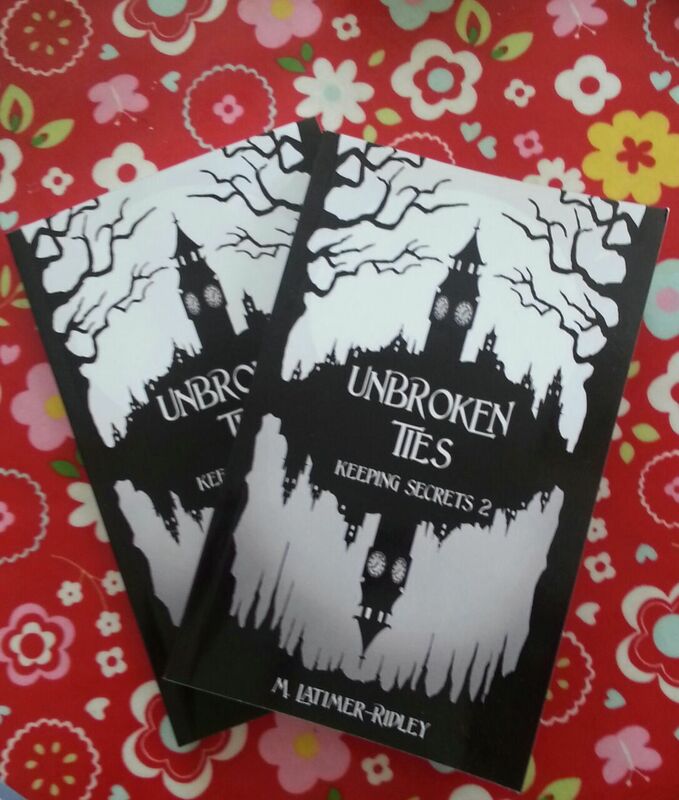 We’ve been busy with Unbroken Ties, Keeping Secrets 2… and editing the follow-up, Keeping Secrets 3! 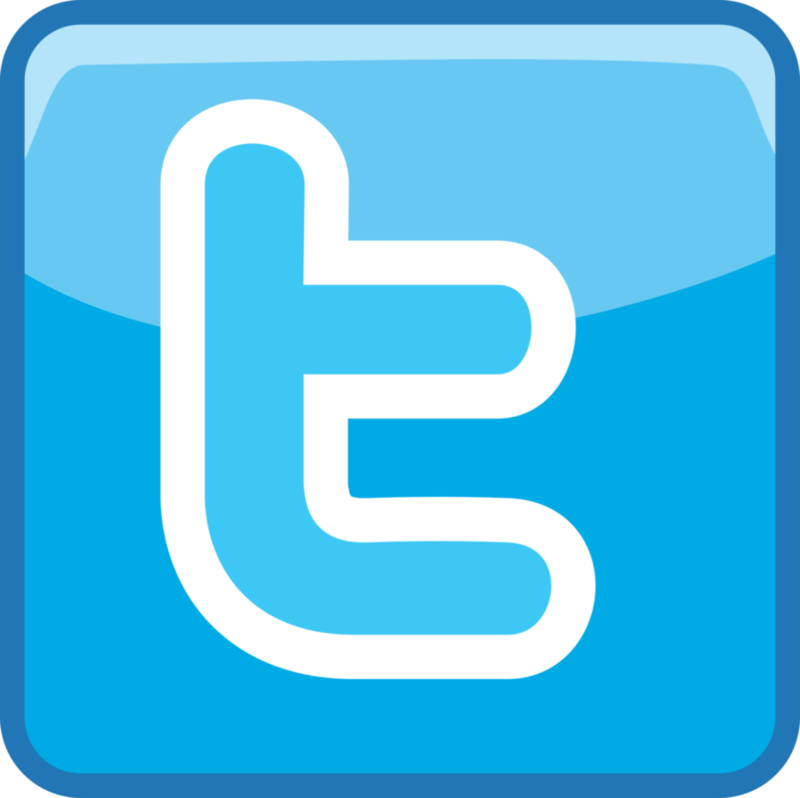 Added to all that – I’ve just moved country! 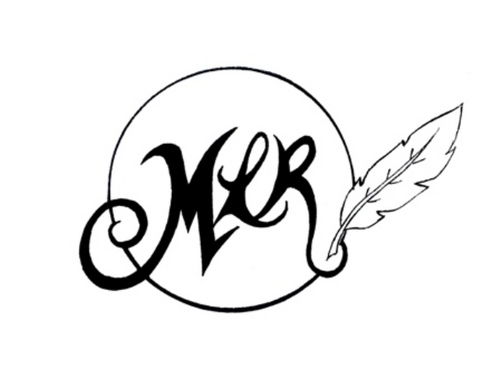 Yup, for now I’m M. Latimer-Ridley’s London correspondent, at least for the foreseeable future! I’ve been trying to get out and see things, subliminally advertised to me via the London Underground! 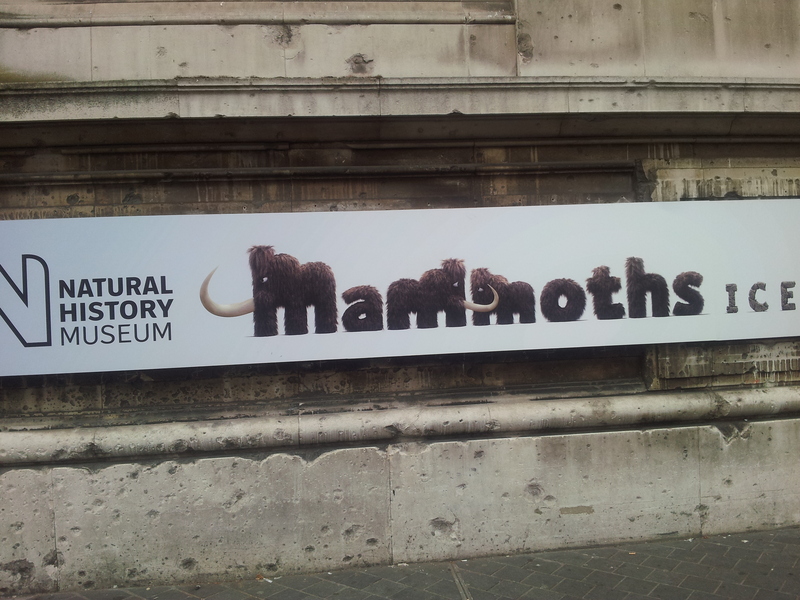 There was recently an exhibition in the Natural History Museum, so last Saturday I took myself off to see some Mammoths and Neanderthals! 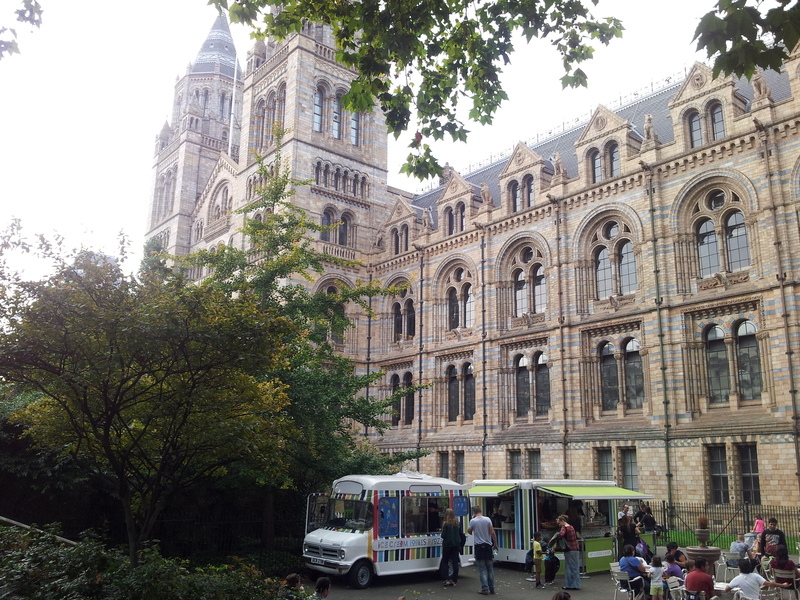 I made the mistake of thinking London would maybe not be packed with tourists (this will never happen I’m sure)! 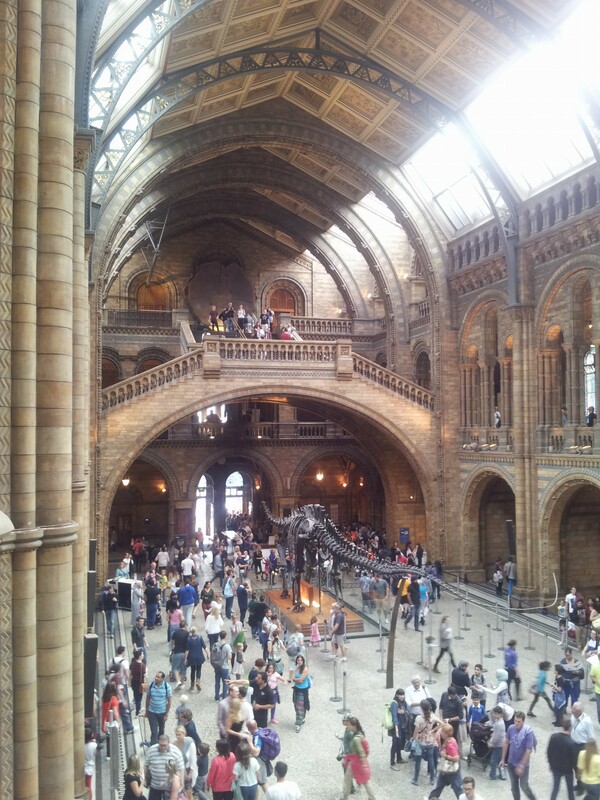 There was a big queue to get into the museum, a queue to get to the exhibitions and a queue to see the dinosaur skeletons, which happen to be super popular (I’m not surprised, dinosaurs are great!). 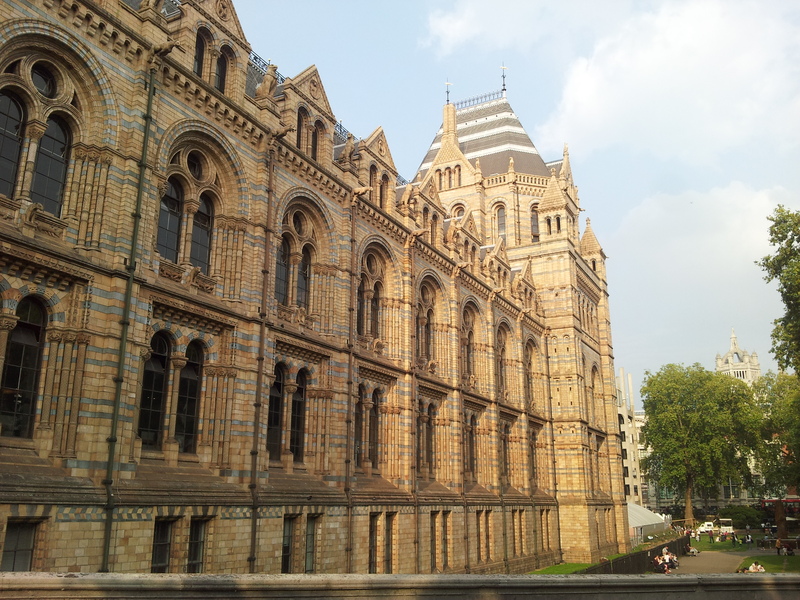 The Natural History museum is amazing. No one does buildings quite like the English – always so grand! The Mammoth exhibition was very cool; the museum had on loan Lyuba, the baby mammoth that was found in Russia – the most intact specimen of a woolly mammoth, she even has hair! 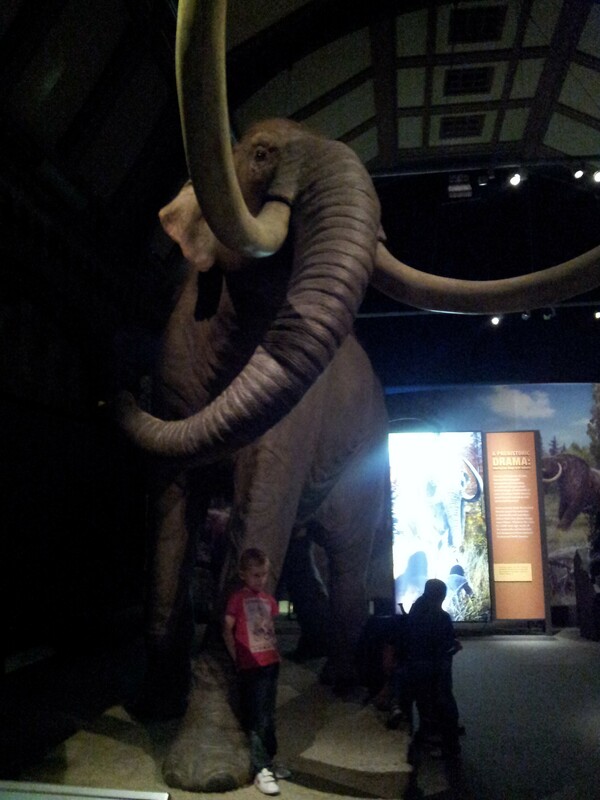 I also learned here that ‘woolly mammoth’ is just a type of ‘mammoth’ and the biggest was actually the Columbian Mammoth. They had a life-sized model of it and it was amazing. I could have stood starring at it for hours. 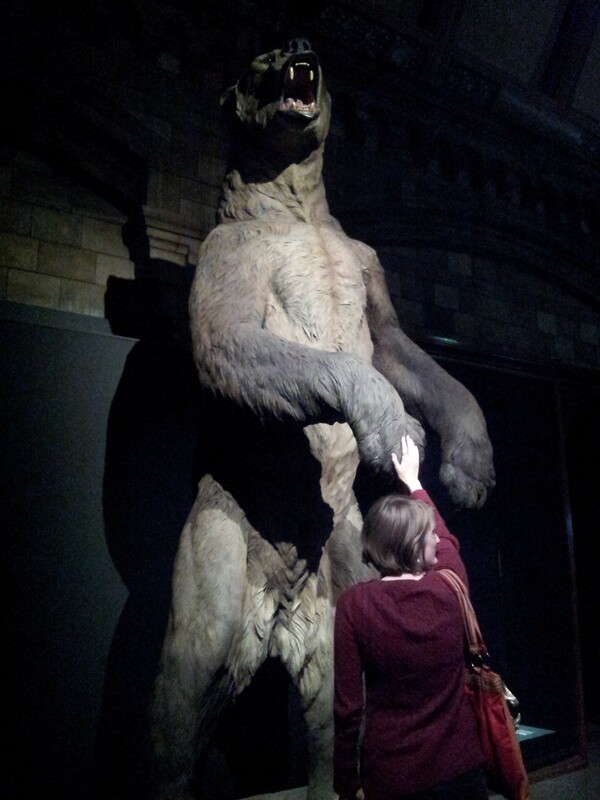 Nearby there was also a statue of a Short-Nosed Bear; which basically dwarfed a grizzly. 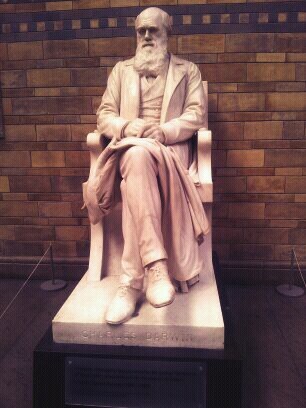 This all led me onto the ‘evolution of man’ exhibition. I love me some evolution! Recently, in the last few years the Neanderthal genome was sequenced, and it turned up some interesting details. Among other things, the results showed that non-African populations had some Neanderthal markers in their genomes, indicating that there had been some crossovers, and interbreeding between Neanderthal’s and modern humans in Europe. It appears that when our common ancestor moved out of Africa they migrated north and eventually became Neanderthals, who were adapted to survive in the frozen climate. 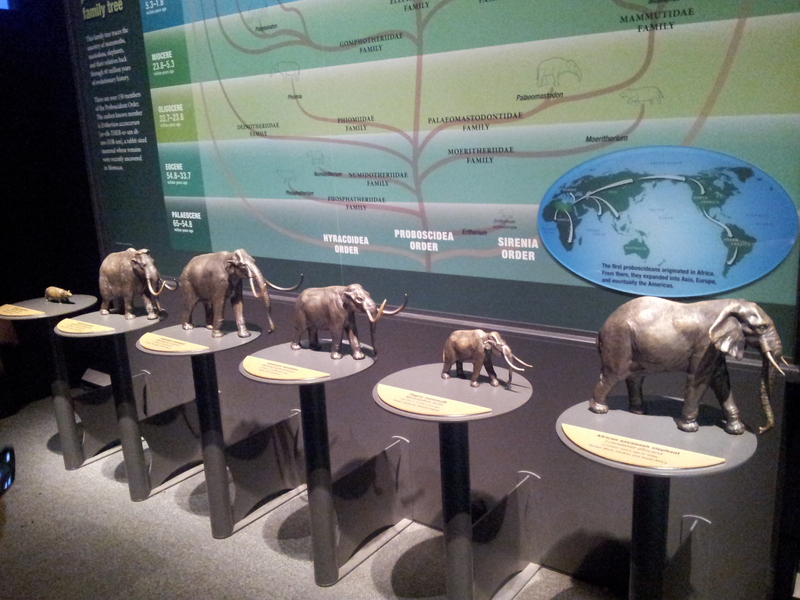 While, the African common ancestor evolved to become modern humans. Some of these modern humans then migrated north and became lighter skinned Europeans, and encountered their cousin the Neanderthal. It was assumed that Neanderthal couldn’t talk, but actually the genome work showed that they have a similar gene to us called the FOXP2 gene that is involved in speech and language. In the exhibition they also said that the Neanderthal markers that are present (to varying degrees, about 2%) in Europeans, largely affected the immune system. So it poses some interesting questions about responses to diseases. There were also more ‘types’ of humans than just Neanderthal’s wandering around at the time, and they may have also contributed to the modern genome. This all raises the question of what we actually mean now when we say ‘modern human’. Anyway, these were some great exhibits and I’m looking forward to seeing what else they show during the year! Check back next Wednesday for the next chapter release (17th September)!! Check back next Wednesday for the next chapter release (10th September)!! We both love listening to music – check out our song board if you don’t believe us! – so we’ve decided to set up a spotify account, to share our favourite tunes, or discover more! Spotify is a really cool music app; it lets you listen to music for free and you can make your own playlists. You can set up an account for free too! Latimer: Another one of the Top 5 posts! This time, things you’d recommend to people! 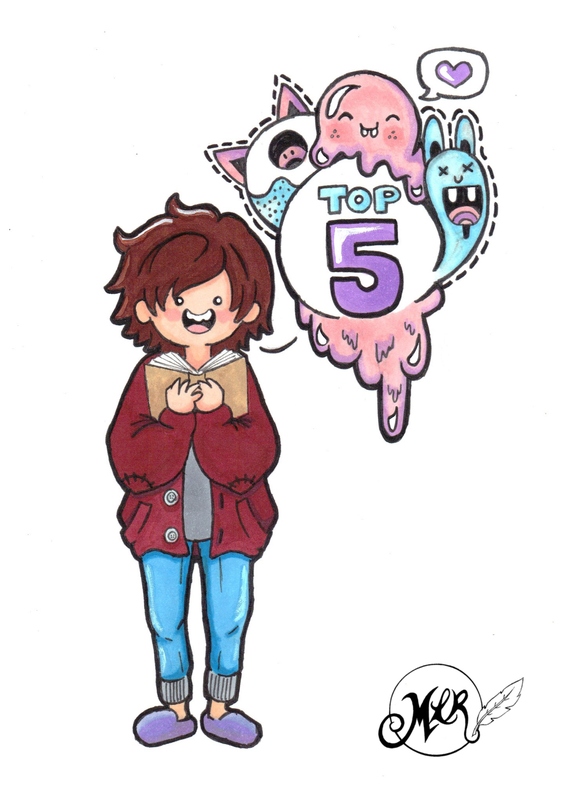 This is a modified version of a series that comes from the archive of the ‘Top 5 Wednesday’ Tag. 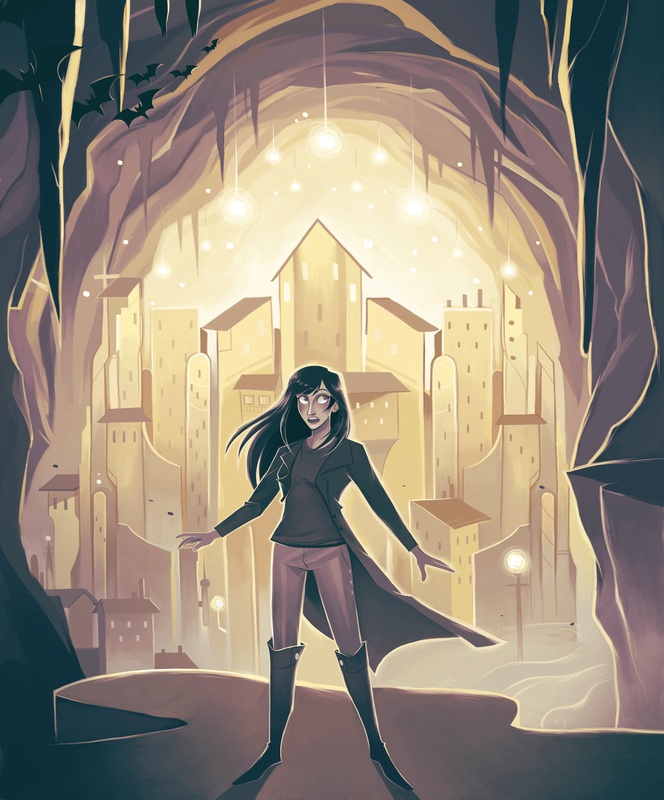 This Tag was started by Lainey on Goodreads; here’s the link if you want to check it out: Lainey! This is a complete list of everyone partaking in the Tag if you want to check them out. 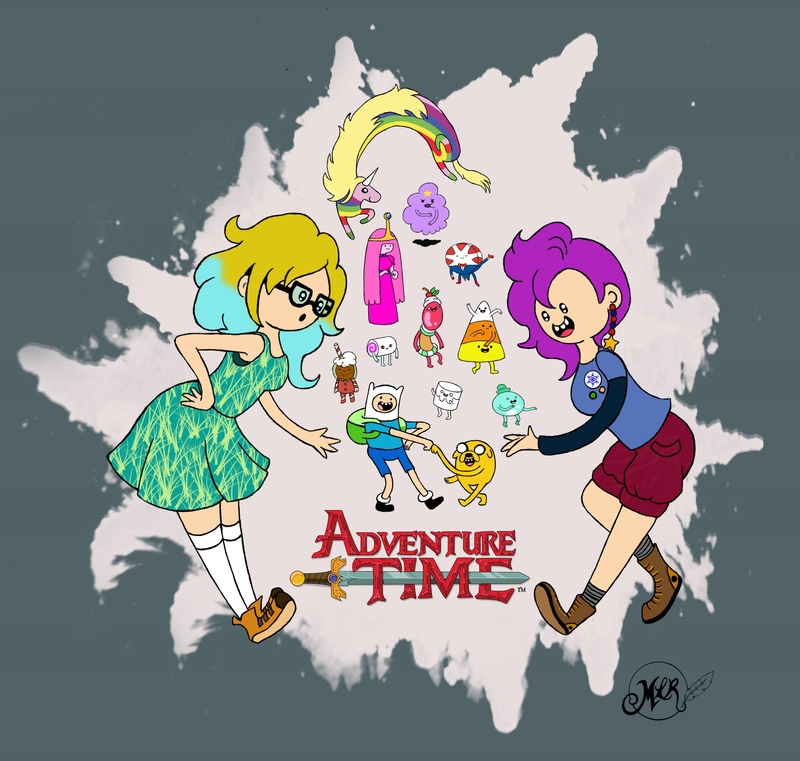 Our OC fangirls Pebble and Piccadilly are also discovering the wonders of Adventure Time!! I never really understood what Adventure Time was, or why it was so popular. Now I get it. The Bravest Warriors on Cartoon Hangover was my gateway drug to Adventure Time. They were both created by Pendleton Ward (excellent name) and the guy has the most amazing, random sense of humour. The great thing about Adventure Time is you don’t really have to understand what’s going on, you just jump in. It’s just a cartoon about a boy (Finn) and his best bud (Jake), and all the adventures they go on, filled with strange hilarious characters. If you want to laugh, watch it! I like watching the beauty videos on YouTube. They give you some cool ideas for facials and make-up etc. I like Bubz videos; she’s a very cheerful person, very down to earth with some cool ideas. 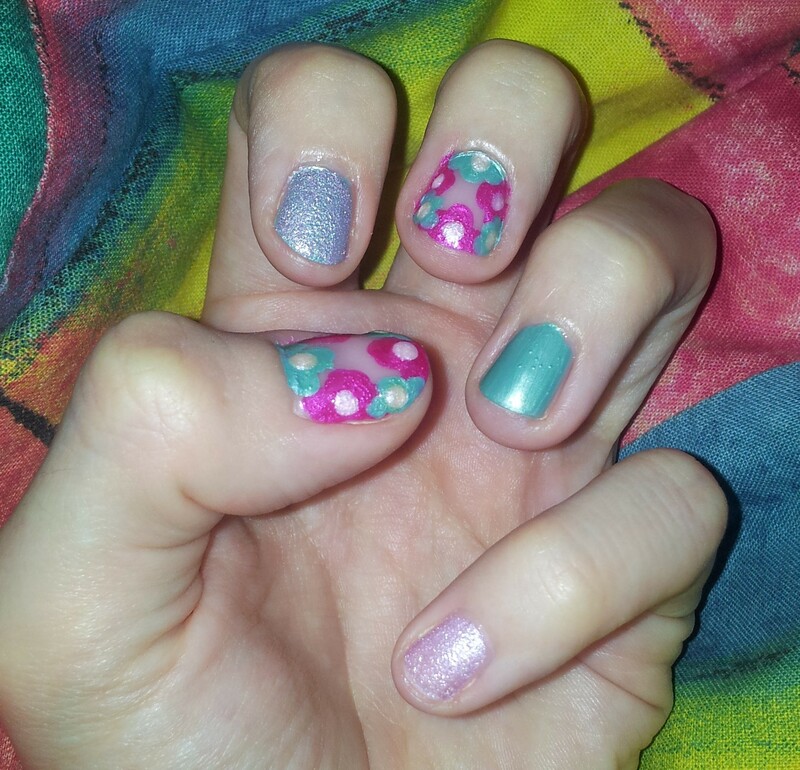 I particularly liked her video on simple nail art and orange facials – come on that’s excellent! 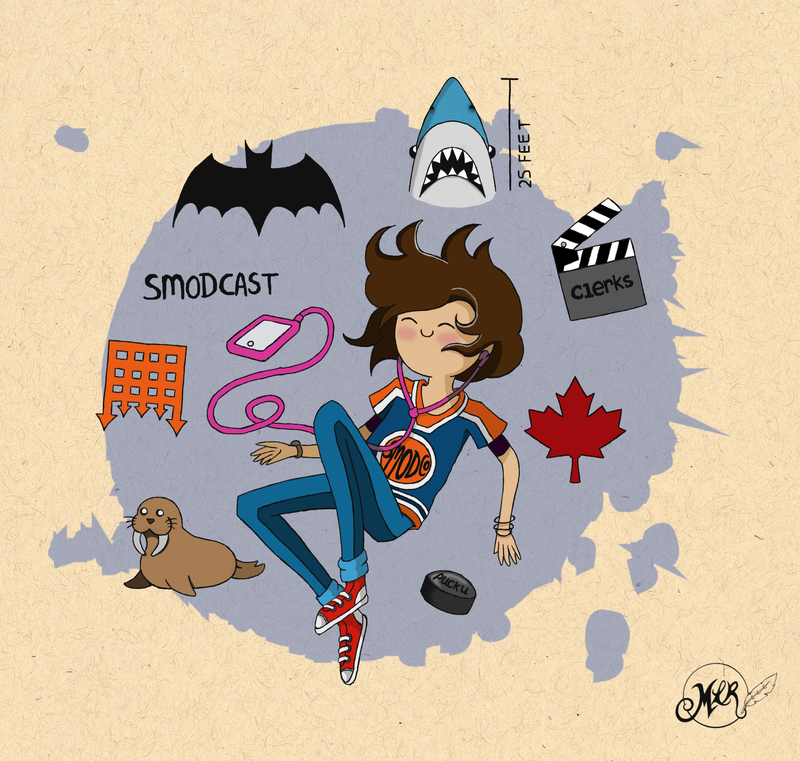 I got into listening to Smodcast (Kevin Smith and Scott Mosier’s podcast) via Tell Em Steve Dave, another excellent podcast run by Kevin’s childhood friends, Bryan and Walt, and recent friend Brian (also known as Q). Smodcast is such a good podcast (so is Tell Em Steve Dave) – these guys always put a smile on my face! Love them. I’ve always loved the sound of Loot Crate – monthly gift boxes filled with geek and gamer goodies – but I couldn’t get them in Ireland, so I admired them from afar for a year or so. Luckily, recently they started shipping to Ireland! So, this month I’m finally getting a Loot Crate (yeah!) – I think I’m going to love it, the past crates seem pretty amazing. I’m totally addicted to my Kindle now; so very addicted. It’s a fantastic way to carry all your books with you on holidays. And, in the current world of ‘I need everything now, now, now!’ – the instant delivery of a book whenever you want, well, it’s amazing. 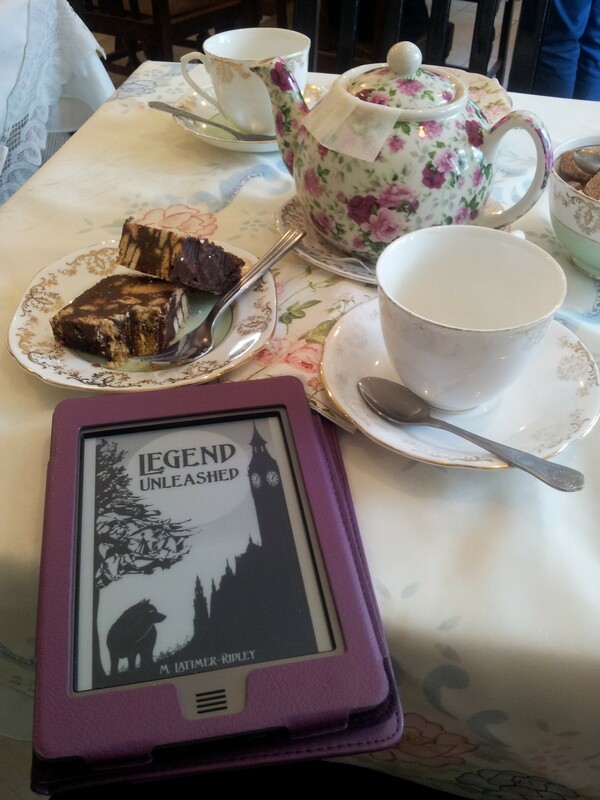 I would have loved a Kindle when I was young – I remember how painful it was to wait for books to come into the shop – or having to search for the book, or getting it ordered in specially. Ah, the waiting game, it’s a dying game now. What are your top 5 recommendations at the moment? Check back next Wednesday for the next chapter release (3rd Sept)!! 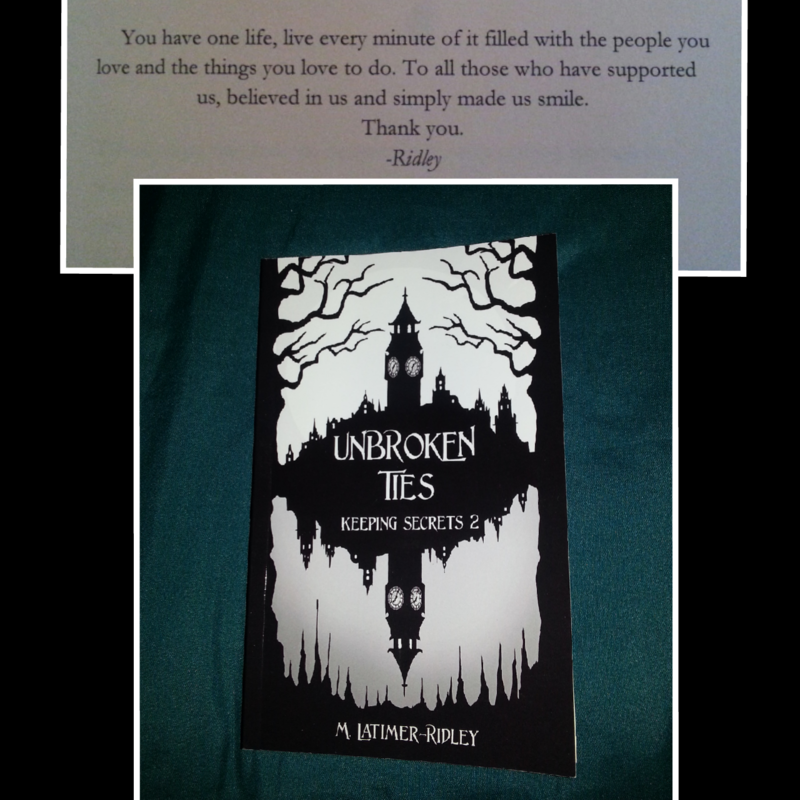 Our new book, Unbroken Ties is now available! 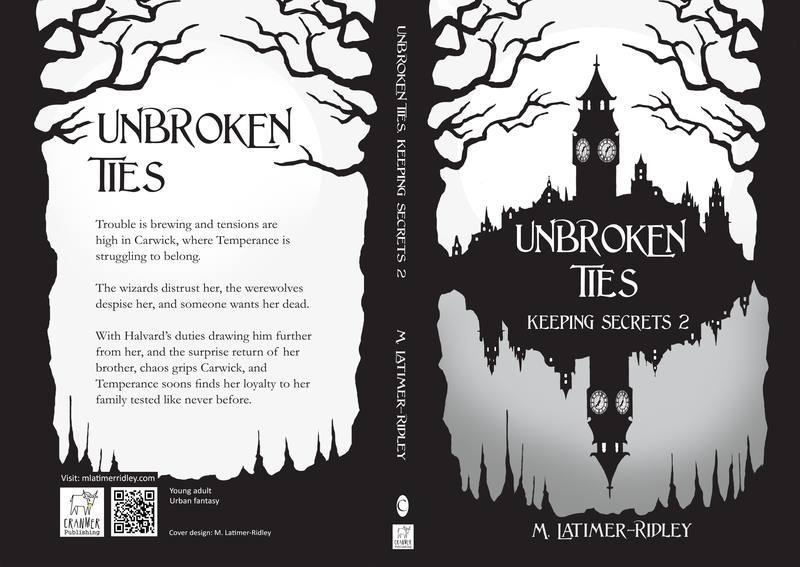 It is the second book in our Keeping Secret series. It’s been published in paperback and ebook format. You can get it from Amazon and Smashwords at the moment, with Barnes and Noble, Apple, Sony and Kobo all soon to follow! 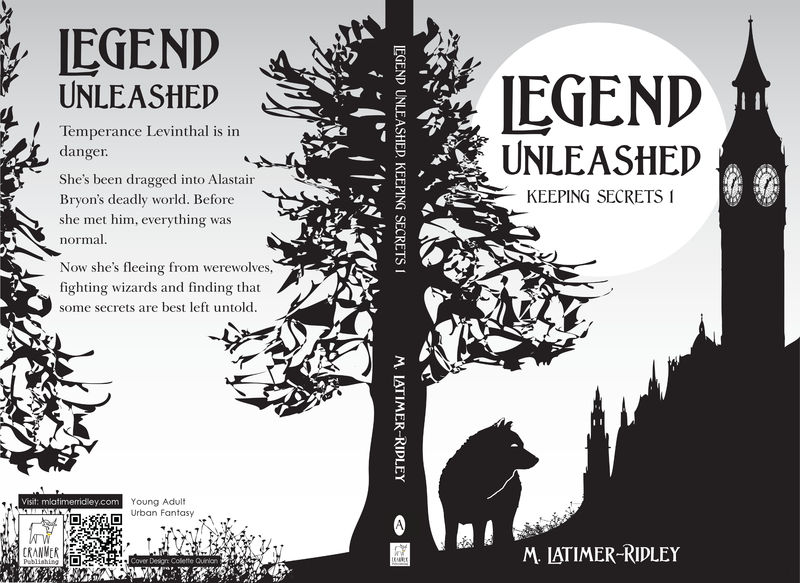 For those of you who haven’t read the first book, Legend Unleashed, check it out here. Latimer: I used to be a pretty big Doctor Who fan back in the David Tennant days. I really loved the show. I loved Rose and the 10th Doctor’s relationship. I watched religiously up until Rose left; I was heartbroken, I cried (seriously cried). 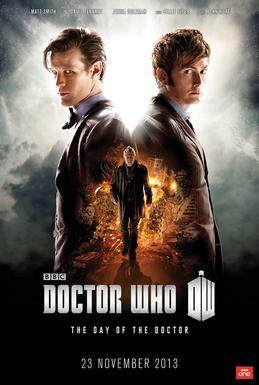 For me, for a time, Doctor Who was the best show ever. After Rose left, I hung on for a while, with Martha and Donna; then when Rose returned for a while, I was right in the thick of it again. When David Tennant left, I bowed out of Doctor Who. I didn’t want you to go either! I didn’t really understand what it meant before, but everyone has ‘their’ Doctor. When the new guy comes, you kind of get repealed, thinking ‘that’s not him, it’s not him!’, and you get annoyed when the show goes on and forgets ‘your’ doctor, and you have to leave to heal and get over the loss of a friend. You find yourself watching the show from the side-lines and you start to get further and further away, until you’re just not watching anymore. Then you pop back for the anniversary special. You pop back because of old friends, because of your Doctor. I have nothing against Matt Smith, or Amy Pond, or Clara; they just weren’t mine. I found myself popping back out of curiosity, for the new Doctor’s appearance this weekend. And, I really felt for the 11th Doctor’s generation of Whovians. The whole first episode was about coming to terms with the new Doctor, who is older and Scottish. I didn’t understand why they picked such an older actor, but I assumed they had their reasons. I didn’t feel strongly about the decision, just curious to why they’d shifted so much. The first episode seemed to be all about making Clara feel bad for not liking the new Doctor because he was older. And it felt a bit like Clara was representing the audience in a sense. But last time, I couldn’t jump on board with Matt Smith, because he wasn’t my Doctor (regardless of his youth and attractiveness). But well, Capaldi seems like he’ll be an interesting Doctor, he’s more brooding and intense than the other Doctors seemed to be. It looks like the character is potentially getting darker, which is interesting.